EJA (European Jewish Association) is the biggest federation of Jewish organizations and communities working all over Europe. I had the pleasure to design and layout their activity report. 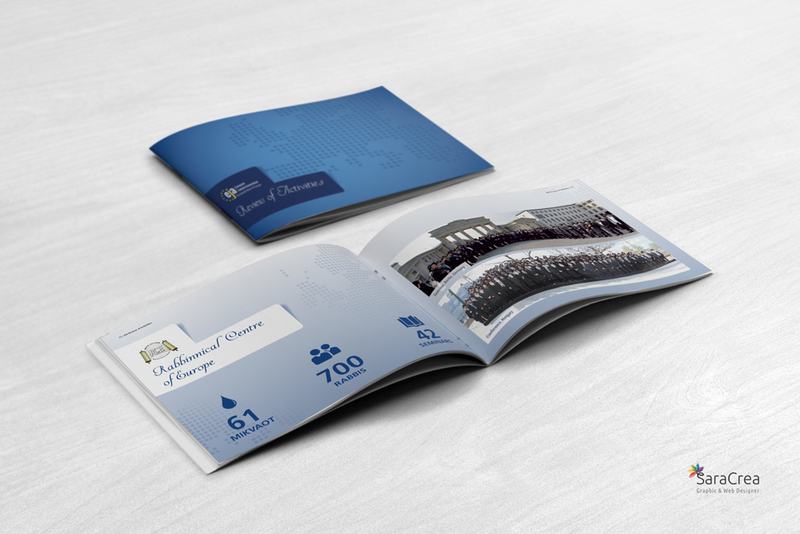 Feel free to contact us for a quote for your annual report.